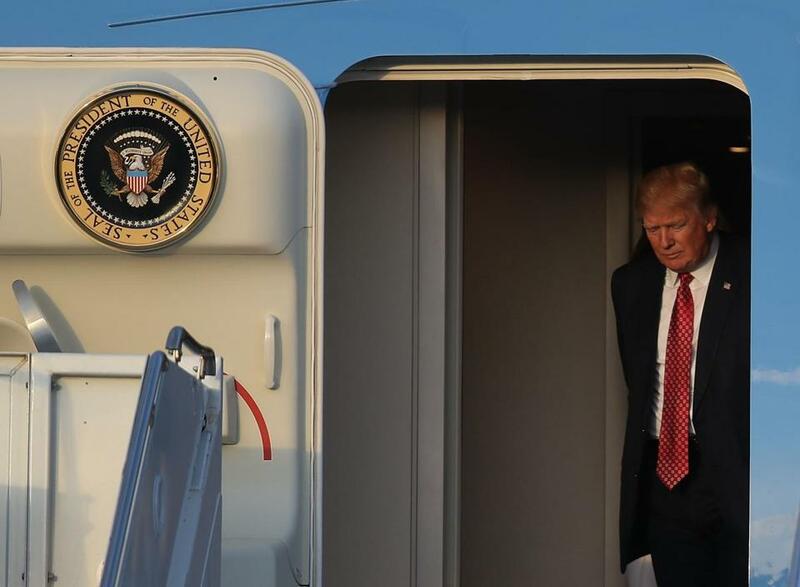 President Donald Trump arrived on Air Force One at the Palm Beach International Airport on Friday. It’s a jab meant to reference Warren’s claimed Cherokee lineage, something that has not been proven. Warren and Trump have clashed over, well, most things since Trump was elected in November. 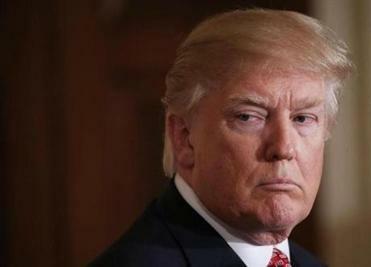 Trump claims voter fraud in N.H.
President Trump is claiming, without evidence, that he would have won New Hampshire if not for busloads of out-of-state voters. In late January, Warren decried Trump’s immigration order at Boston’s Logan Airport. She has declined to call Trump “a legitimate president” on at least one occasion. She has also railed against Trump’s Cabinet selections, including his nominee for SEC chairman, and Sessions. Like Warren, Trump’s past claims about family heritage have also stirred controversy. His father, developer Fred Trump, lied about having Swedish — and not German — heritage, a ruse Donald kept up well into adulthood.